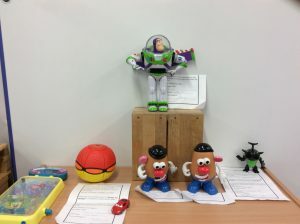 Key Stage One have been having great fun learning all about toys in our topic ‘Shake, Rattle and Roll’. 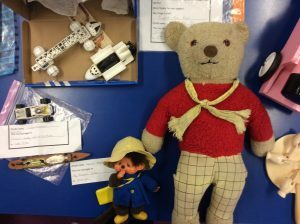 Today we made our own toy museum. 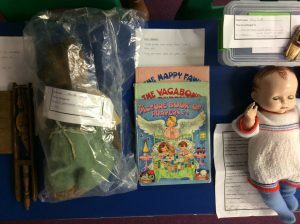 Lots of children brought in old toys belonging to members of their family or toys they play with now. Some parents and children popped in after school today to have a look and the children will get to have a good look round tomorrow. A big thank you to everybody who brought in their toys to display.